I need more garage space. and maybe lottery. 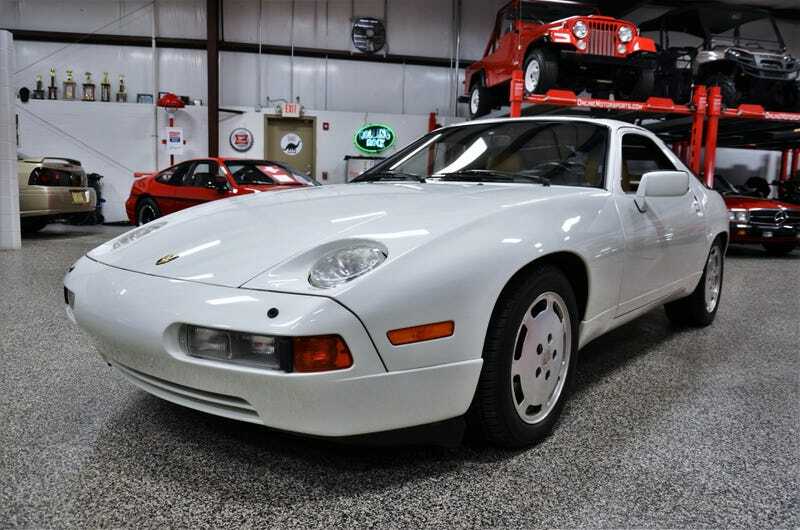 Always LOVED the 928, especailly the facelifted version. This is on BAT with LESS THAN 30K on the odo. It is like peak 80s/90s goodness.